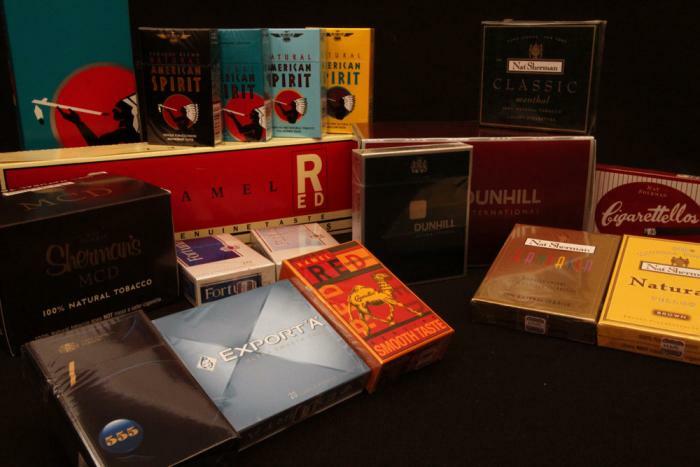 Tobaccos of Hawaii specializes in imported and specialty cigarettes. We carry Nat Sherman, American Spirit, Dunhill, Export A, 555, and Kamel Red. Our products are available in additive-free/chemical-free, organic and menthol which also come in various strengths from ultra-light to full-flavored.